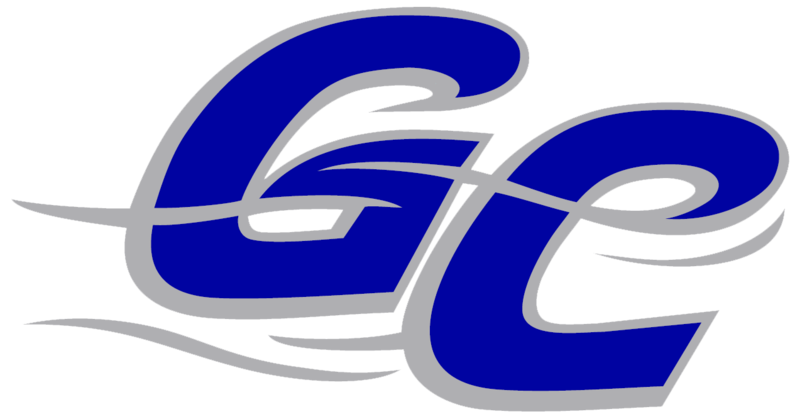 The Garden City Wind (11-33) couldn�t get its hands on a third straight win against the Las Vegas Train Robbers (19-23), dropping game six of the series 4-2. The Wind had a rough sixth inning as they gave up two runs. Garden City was charged with two errors with John Galinoudis at the plate. Galinoudis popped the ball foul to the Wind�s dugout. Ellis charged for the ball but was unable to catch it. The dropped foul was charged as an error to Ellis. On a weak ground ball, Shea Bell struggled to grab the ball and was charged with his second error of the game--the first coming in the fourth inning. An unearned Las Vegas run scored before Jordan Caillouet was thrown out at home on the play. Tyler Lundgren drove in Cody Ellis with a single to center in the fifth. Ellis reached first on a single up the left side, stole second, and advanced to third on Julio Rodriguez�s putout to third. In the bottom of the fourth, Munoz perfectly placed a bunt to the third baseman for a leadoff single. With Albert Gonzalez at the plate, he was caught stealing. Las Vegas starting pitcher Spencer Hotaling recorded the first hit of the night in the third inning, but was unable to move any further as Tyler Shannon grounded out into a double play. Hotaling (2-3) finished the night after allowing just two runs--one unearned--and eight hits in eight innings. He had seven strikeouts on the night. Matt McCormick (0-5) gave up four runs--two unearned--on seven hits with four strikeouts and one walk. McCormick lasted eight innings before Ethan Rosebeck took over. Rosebeck only gave up one hit in his one inning on the mound. 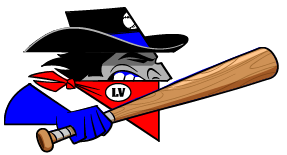 With a win Sunday evening, the Wind can split the series with the Train Robbers.